Hi friends, thanks for stopping by today. To show my appreciation for all of you, my wonderful readers, I’ll be giving away free Stampin’ Up! products the entire month of November! Included this week is a brand new retired stamp set called Joyous Celebration and a retired embossing folder called Holiday Frame. Would YOU like a chance to win this week’s Blog Love Giveaway? Leave me a comment on this post. Let me know what you are currently creating, your favorite products, what you would like to see on my blog, or anything else about your crafting fun and you’ll automatically be included in a random drawing that will take place on Friday, November 7th at noon (Pacific Standard Time). I will post the lucky winner on Saturday, November 8th. 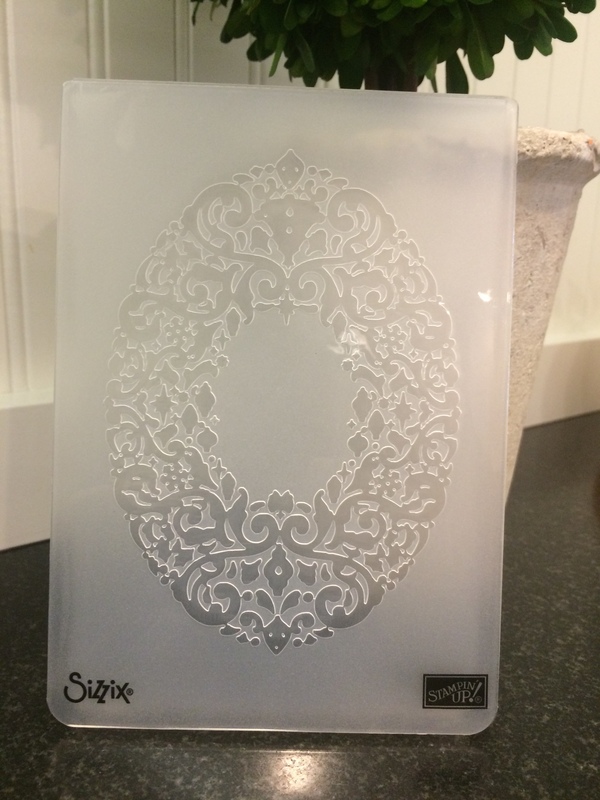 Posted in Giveaway	| Tagged Blog Love Giveaway, Free Stampin' Up! 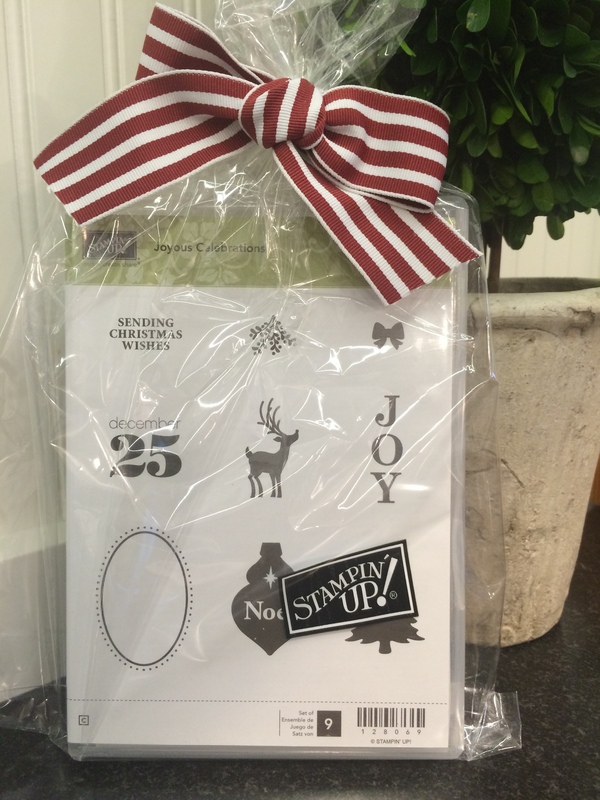 Thank you for the chance to win this stamp set and embossing folder…so generous of you. Right now I am working on making Christmas cards and fall cards for my church bazaar next week end. It’s coming up fast, so I will be spending lots of time at my craft table this week. Oh, how fun! I hope your bazaar is a great success. Thanks for leaving a comment- you’re the first one to be entered to win. Good luck and happy crafting! I’m also working on making holiday cards! It would be so awesome to win this. 🙂 Thanks for the opportunity. I love working on holiday cards. So glad you left a comment, thank you and best wishes! Thank you for the chance to win! Starting soon I’ll be creating my Christmas cards! 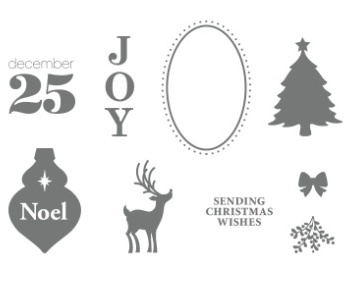 Isn’t it fun to start planning Christmas cards? I just love it. Thank you for commenting and happy creating!